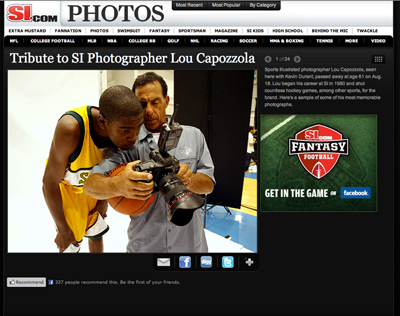 It was very sad news last week to hear of the passing of Lou Capozzola, a great SI shooter and a great guy. 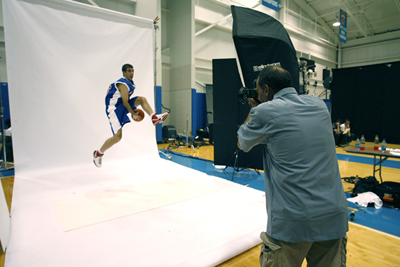 I had the pleasure of shooting along side of Lou at several Upper Deck shoots and was always a fan of his amazing eye. Please take a moment to pay tribute and view his gallery on SI.com.